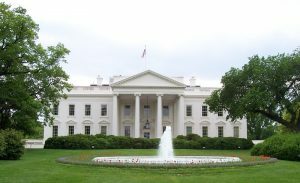 Yesterday the Connecticut Legislature passed a bill awarding the state’s electoral votes to the presidential candidate who wins the nationwide popular vote. The bill makes Connecticut the newest member of the National Popular Vote Compact. The compact becomes binding once states representing at least 270 electoral votes join the agreement. Under the compact, a state gives its electoral votes to the presidential candidate who receives the most votes nationwide. That means Connecticut’s electoral votes would go to the winner of the national popular vote rather than to the presidential candidate that most voters in Connecticut supported. 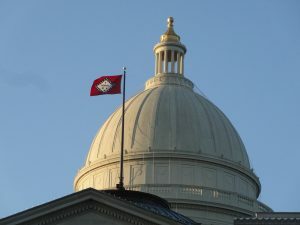 Family Council helped defeat a similar proposal in the Arkansas Legislature in 2009. Under that proposal, Arkansas’ six electoral votes would have gone to the candidate who received the most votes from the rest of the nation instead of the candidate that most Arkansans voted for. 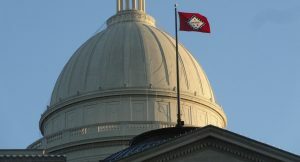 The measure effectively would have disenfranchised Arkansas voters and made Arkansas’ presidential votes irrelevant.